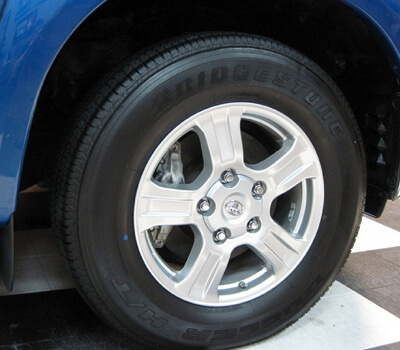 It is crucial to maintain tires from time to time, as harsh weather conditions, road salt and temperature changes may cause wheels deterioration. 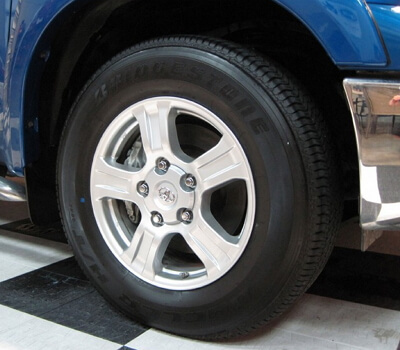 If you pick quality tire care products, as a result you will save, as your tires are guaranteed to last longer. When selecting products for your tire care routine, make sure to pick the tire products that work well with the wheels material. Pay attention at the contents of the cleaners, as they should not contain acids not to destroy both rim coating and tire rubber. 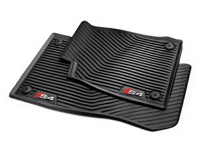 Also, quality tire cleaners feature neutral pH level, which prolongs the lifespan of the tires. 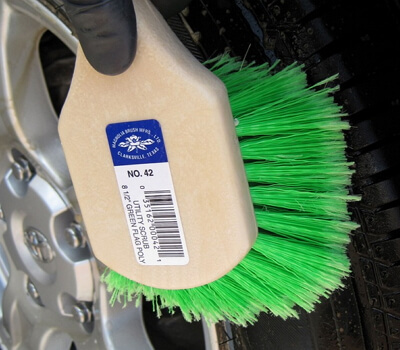 A good idea is to follow the instructions on the package, as some cleaners require tire surface to be wet. Besides, make sure the wheels are warm to touch, but not too hot. 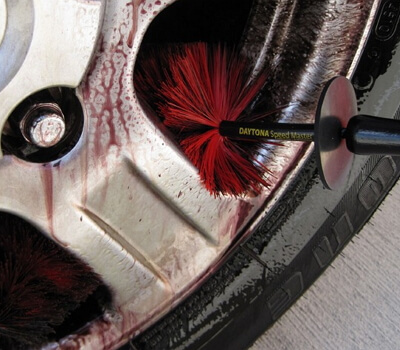 If you plan cleaning your wheels and tires, make sure you have got all the tools needed. The assortment of the tools involved into the process depends on the shape and configuration of your wheels. If they feature some tiny custom elements, you may need tiny tools to work with them. Recessed lug nut brush. 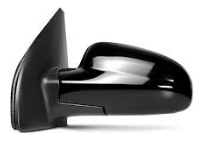 This is a plastic tool with replaceable foam insert that compresses when pushed into the lug nut hole for proper cleaning. Wheel Brush. 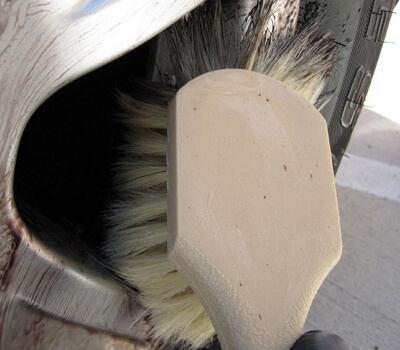 You will need a synthеtic brush with rounded edge to clean off brake dust and dirt off wheels and tires. 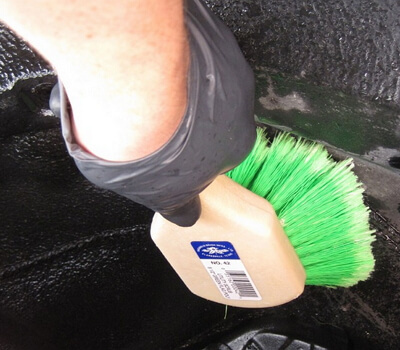 This is a good solution to clean inner part of alloy and steel wheels. Natural Boar Hair Wheel Brush. 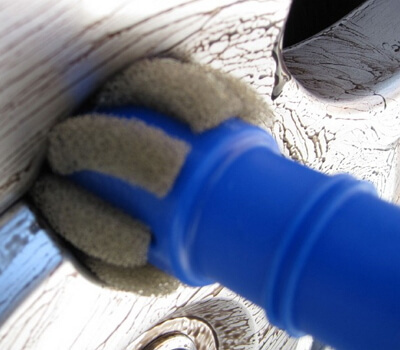 This brush is made to maintain and clean wheels that feature fragile or delicate finish. This is the most gentle brush available for wheel cleaning. 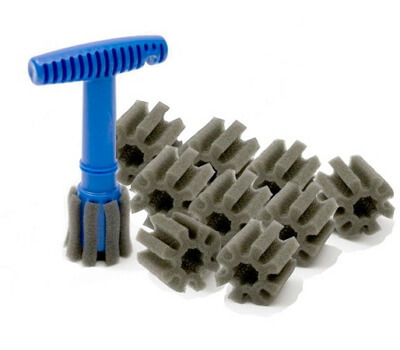 Utility Scrub Tire Brush. 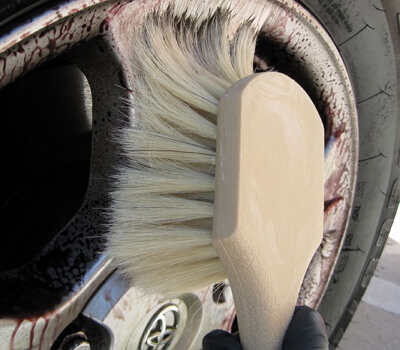 You will need a medium brush to scrub your tires, as you will need moderately soft synthetic brush. 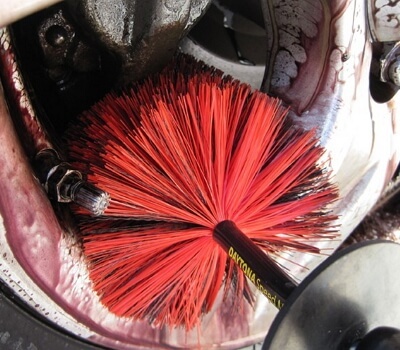 This brush also works fine for wheel well cleaning. Tire Gel. Pick a quality tire gel that will not only make your wheels look good, but will also add certain level of protection to the tires. 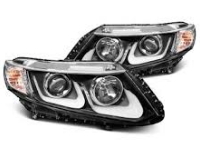 It’s always better to use water-based gel products with UV ray protection. Just wanted to step in and say, that wheel care products by Mothers are something that I use on all my vehicles. I've got their brushes, wheel and tire cleaner, and I've been using them for years. Also they have got good water repellents.